Since becoming a book blogger at Fiction Dreams, I have obviously found myself interacting a heck of a lot more with authors around the world. Some have contacted me and asked if I'd be interested in featuring them and others I have approached myself. I must say, I still get butterflies in my tummy when a particularly well known author (or her PA) gets back to me or my colleague Eloise Walton! This has happened with various including two amazingly famous authors last year. 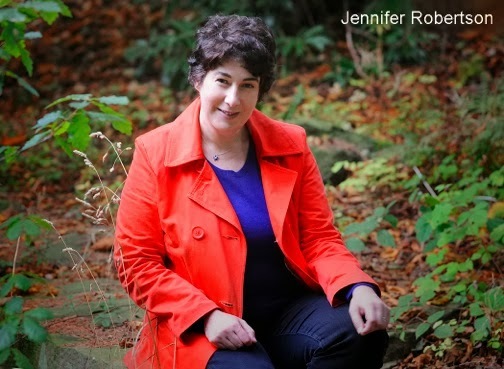 The first was Joanne Harris (left), yes you know her. She wrote that little book that was made into the Johhny Depp movie, Chocolat! Eloise interviewed her and was thrilled. The other was Gena Showalter! I know, cool huh? I've since tweeted with Joanne but have never had any real interaction with Ms. Showalter. I'm sure she's incredibly busy, mind you! Sadly, with me living in the Algarve, Portugal, I never have the opportunities to meet many authors in the flesh. There are no author readings anywhere locally so I have to make do with getting to know them online. I've have become online pals with a number of amazing authors, some are better known than others but to me they're all in the same boat. They (we!) are all authors looking for readers, wherever they may be. And if I can help them widen their audience, then I'm thrilled. Read more author interaction stories via the Armchair BEA. A couple of great moments indeed!